When doing search engine optimization a web champion must know what are the SEO tools and methods that are most effective and yield real time results. Knowing which process works best and where it works best will give desired ranking in Google and other search engines. Search engine results for selected and defined keywords will help the web marketers prioritize the techniques that is successful in long term customer engagement. If you are new to the SEO industry you must be wondering why SEO is getting a lot of attention. Search engine optimization is the continuous practice of increasing online presence of the website in any search engine. The presence is done with the help of website ranking, by the search engine giants like Google, yahoo and MSN. 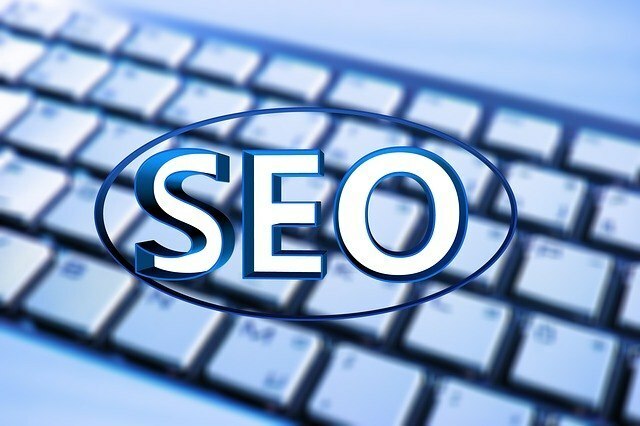 In the past, many websites have abused the SEO practices that were not suitable for the readers and surfers. This is commonly known as black hat SEO. Google has made some changes in the recent years to improve its web service to the people. This has decreased the usages of black hat SEO. Moreover, if any website is caught using black hat SEO tactics, chances are high to get their websites black listed. Therefore, you must always choose white hat SEO services for long term results. To know which type of SEO software and what techniques work real time, you must know the classification of optimization procedures. There are two types of SEO, namely on-page SEO and off-page SEO. On-page SEO consists is technical mostly as it involves backend coding and timely cache management updates. On page SEO is what you do only with the website or blog to generate visitors. On page optimization requires constant revision of the website in order to improve the efficiency and increase ranking. In this technique, the keywords or long tail keywords have prominent positions. Positions include headings, page title domain names and article body. Additionally, it is also important to give images accordingly relative to the theme of the content. Moreover, the size of the website should not be too large and it should be a responsive website. Responsive website means that it can load in every size of devices. Unlike on page optimization, off page depends on other web pages, networking portals and other blogs. This indirectly directs traffic to your official web page. It mainly works with link building factors. It is an ongoing process and everyday regular link post is required as given priority by search engines software. Since the process is hectic and tedious most companies like SEO Utah has dedicated team of professionals. SEO is the most opted marketing opted by any companies/ however, it is very important to understand the working procedure of the service providers. You must check the trading license and accreditations before hiring one.